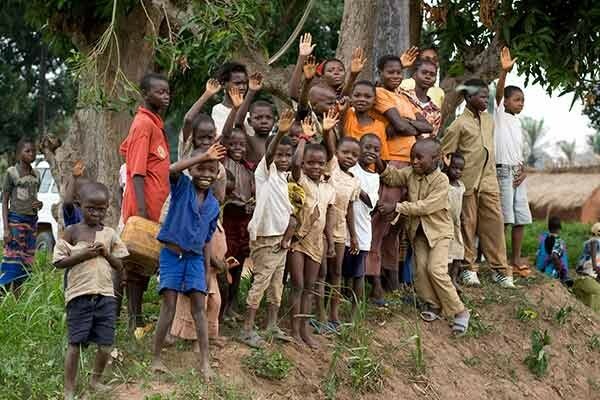 Assurer un voyage sans aléas, renforcer la sécurité, gérer les droits de l’homme et les accords internationaux et empêcher l’entrée de criminels sont autant d’aspects essentiels de toute stratégie moderne. 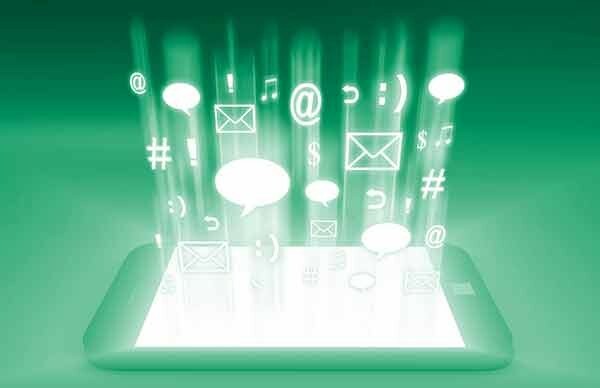 Efficient and reliable patient identify management will be an essential element in making the benefits of integrated care a reality. 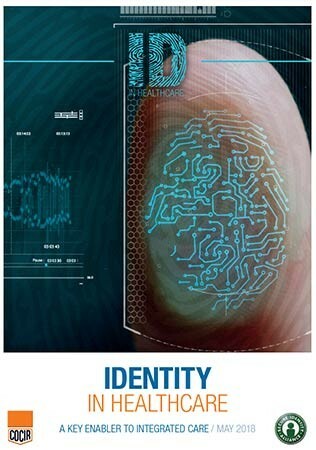 This was the core message at the launch of a joint new publication from COCIR and the SIA entitled ‘Identity in Healthcare’ at the HIMSS Europe and Health 2.0 conference in Barcelona. 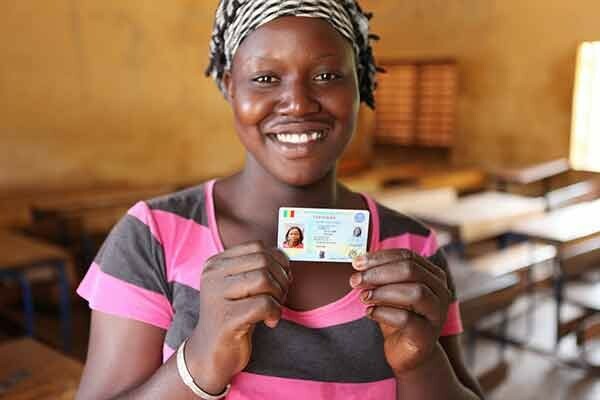 The ability to prove one’s identity is increasingly recognized as the basis for participation in social, political, economic, and cultural life. 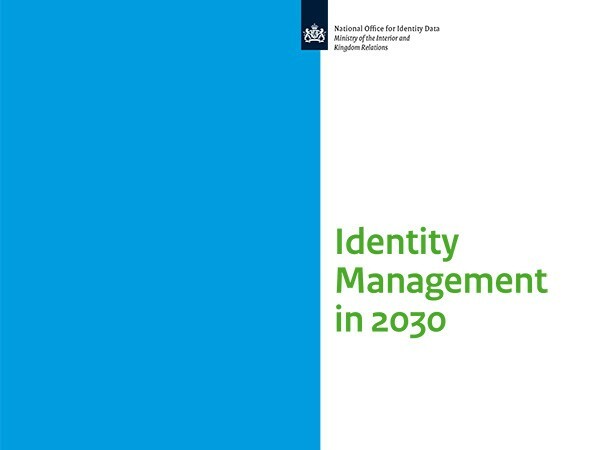 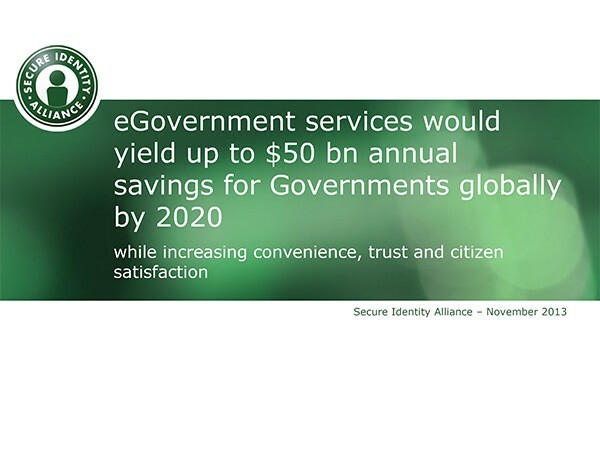 With identity a key priority on the United Nations’ 2030 Agenda for Sustainable Development (SDG 16.9), the report outlines a best practice approach for consolidating civil registries through national electronic identity schemes. 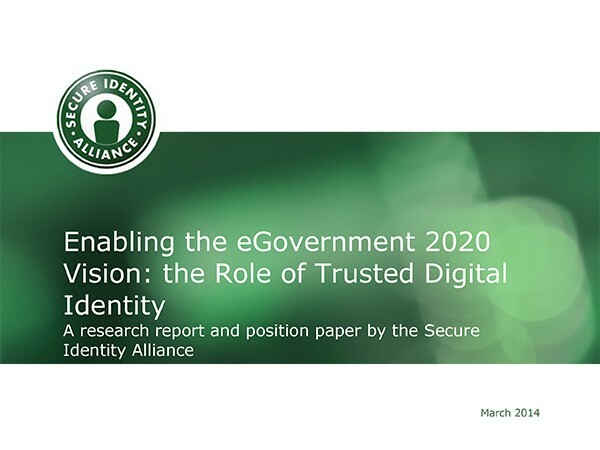 Digital identity is one of today’s key strategic issues for governments, regulators and commercial organizations across the world. In the developed world many citizens are now living and conducting their lives online. 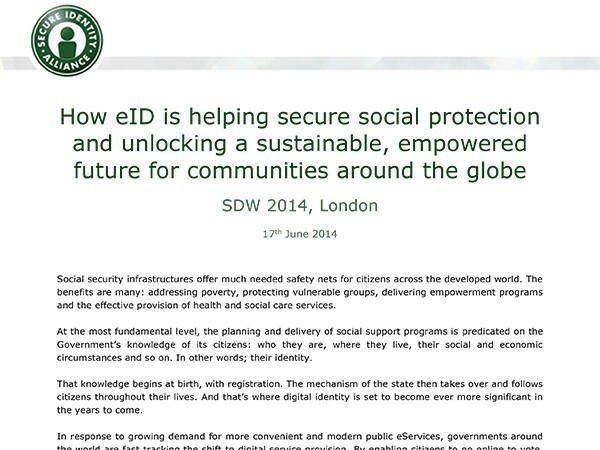 June 2014 - Paper - How eID is helping secure social protection and unlocking a sustainable, empowered future for communities around the globe. 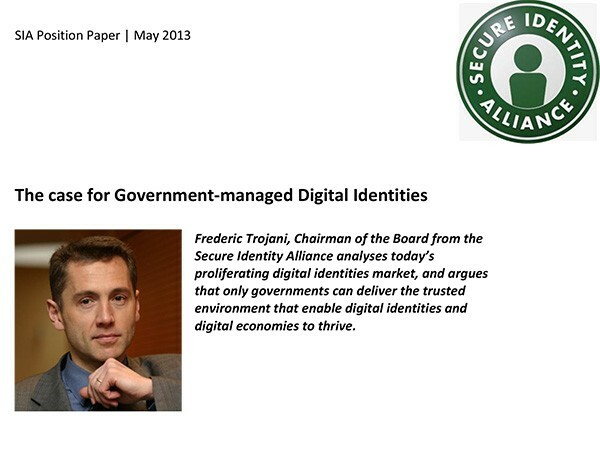 Frederic Trojani, Chairman of the Board from the Secure Identity Alliance analyses today’s proliferating digital identities market, and argues that only governments can deliver the trusted environment that enable digital identities and digital economies to thrive.